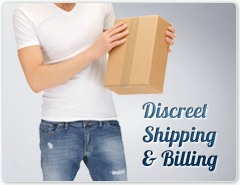 LIMITED TIME OFFER: FREE 2-DAY SHIPPING! The Box Is Silent and Fits in Your Hand! Handcrafted wood is only 2.5 by 1.25 by 0.9 inches in size! 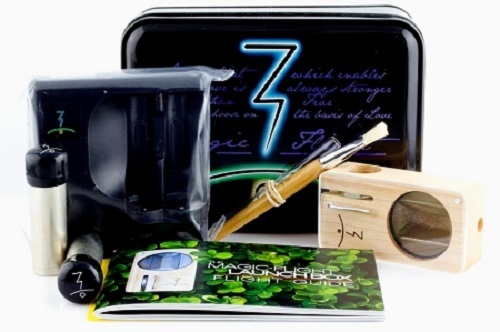 The Magic Flight Launch Box is the world's smallest electronic heater. It uses a NiMh AA battery during operation. No torch, lighter or butane needed. The heating element is composed of a copper plated steel rod that heats up very quickly to 380 Degrees F and is safe at that temperature. This is the perfect temperature for optimum results. The life on the battery is only about 4-5 minutes, but the unit heats up in less than 10 seconds so you should be able to get a couple of sessions in per charge. 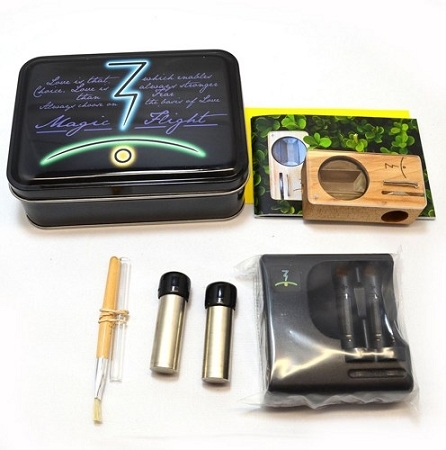 Since it comes with 2 batteries you can always have a backup ready to go! 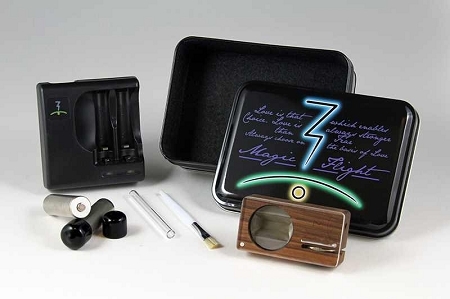 The Magic-Flight Launch Box uses a single peeled AA rechargeable NiMh battery (2000mAh or higher) and is shipped with a compact battery charger and extra battery. Rechargeable batteries must be fully charged before use (about 2-3 hours of charge time with the bundled charger), and may be left in the provided charger between sessions. You can also use a rapid charger if you have one. **Please Note: alkaline or any other battery chemistry will not work with the Box. You must use NiMH type rechargeable batteries that are peeled.